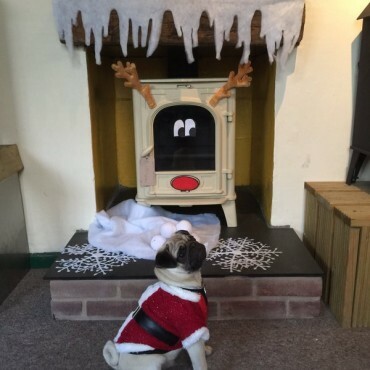 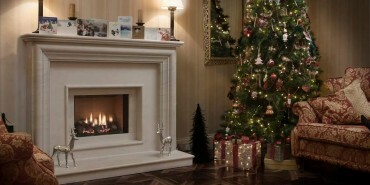 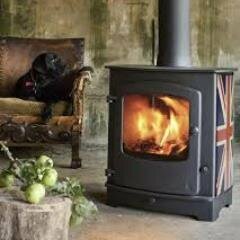 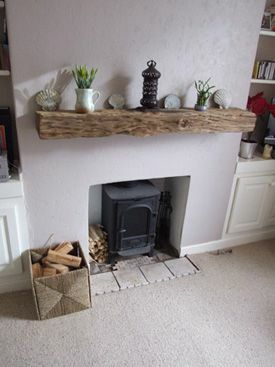 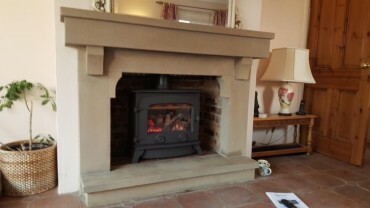 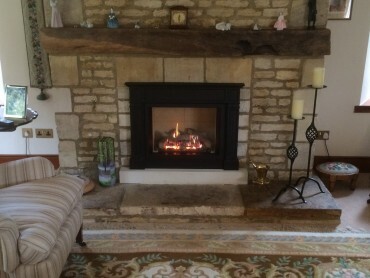 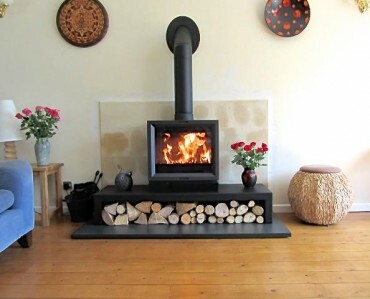 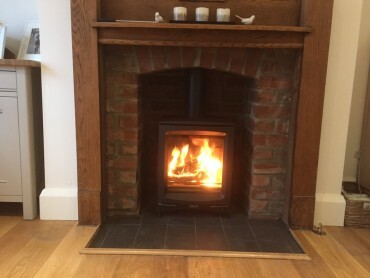 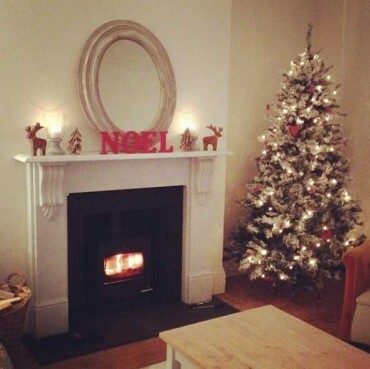 @StovaxGazco I love this time of year, love my fireplace it’s so cosy  #FestiveFireside. 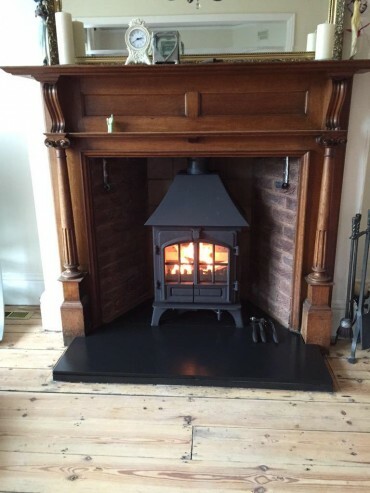 Home » Customer Showcase & Reviews » Testimonials » @StovaxGazco I love this time of year, love my fireplace it’s so cosy  #FestiveFireside. 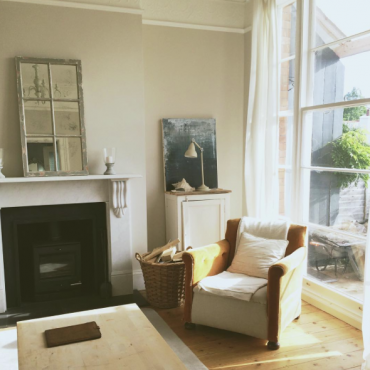 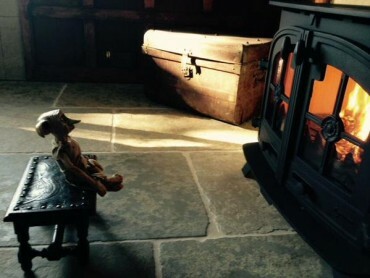 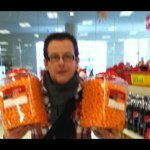 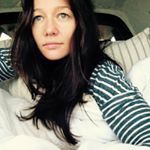 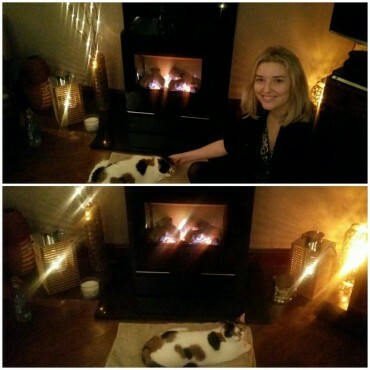 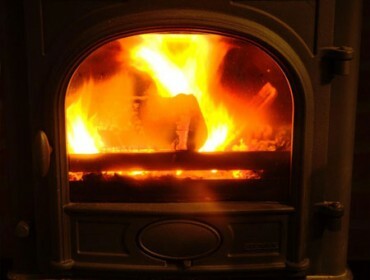 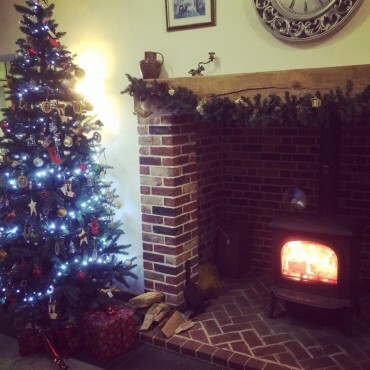 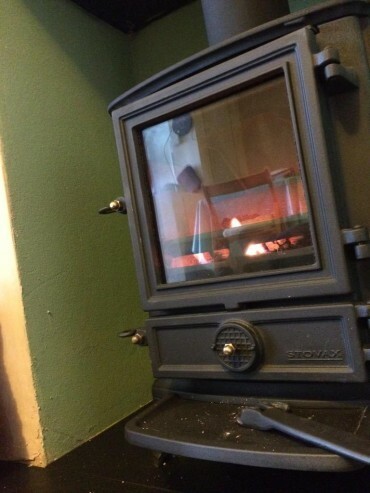 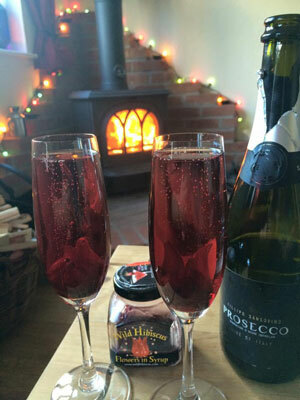 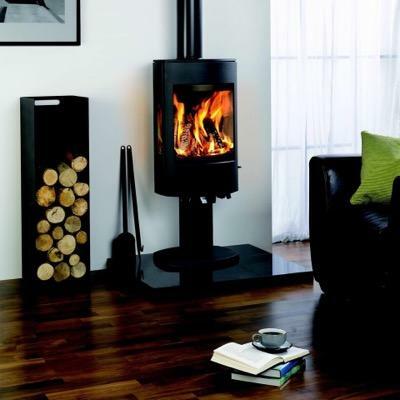 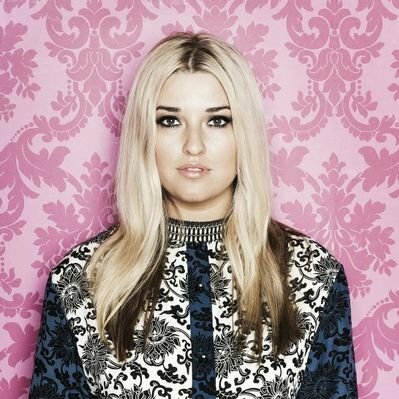 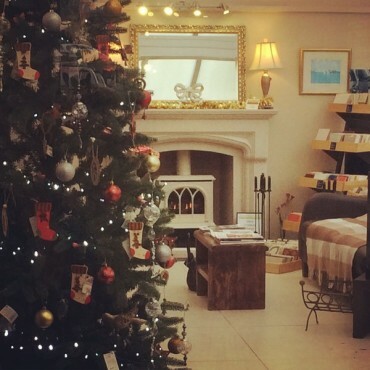 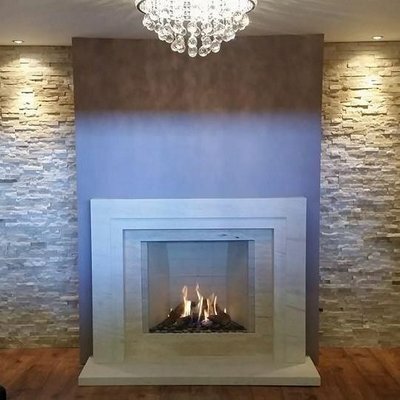 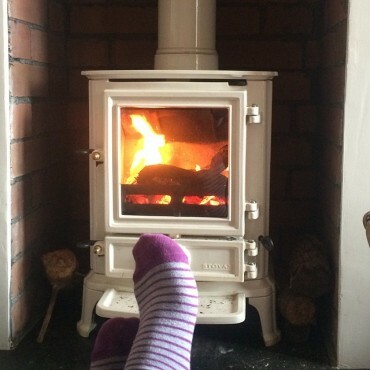 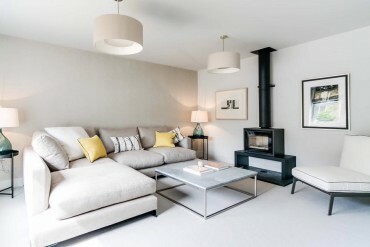 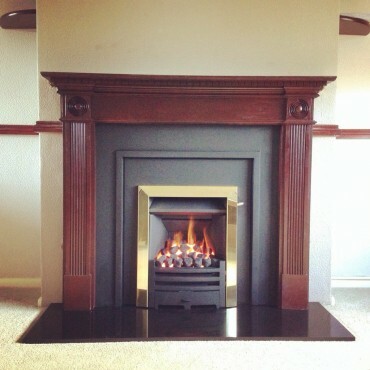 Share the post "@StovaxGazco I love this time of year, love my fireplace it’s so cosy  #FestiveFireside."